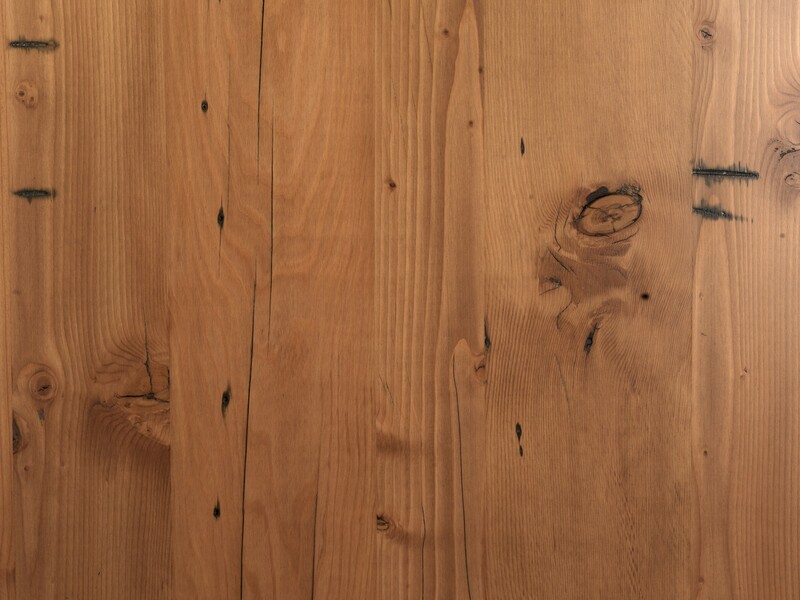 AltruFir's Reclaimed Douglas Fir Flooring is perfect for the project where you want the old look made from the old stuff. We produce this floor from antique Douglas Fir beams reclaimed from large industrial projects throughout the Pacific Northwest. We offer both CVG and mixed grain. For CVG pricing, please call us. Character includes nail holes, bolt holes, knots (loose sound and star checked), bug holes, checking, staining and oxidation marks. Some boards may include larger knots that will need to be trimmed out on site. Glued in knots, additional trimming, specified or longer lengths available upon request. Please call. Reclaimed 6 1/2" Fir Flooring Mixed Grain (2'-10' Lengths) is available for purchase in increments of 25 square feet..